Specialist oven cleaning for AGA, Rayburn, Lacanche, La Cornue, Wolf and Waterford Stanley. Your Range Cooker is an eye-catching feature of your kitchen. It needs to stand out. And stand out for the right reasons. Our specialist oven cleaning technicians will take all hob parts, trays and removable oven parts and immerse them in our mobile cleaning tank for deep cleansing. Using only biodegradable cleaning products, we clean your hob top, storage drawers and ovens leaving your range cooker immaculate and spotless. We leave no trace. In addition we are kind to the earth. The cleaning process can take between three to four hours and is dependent on the size of the Range Cooker. As a result our oven experts are exacting and thorough. 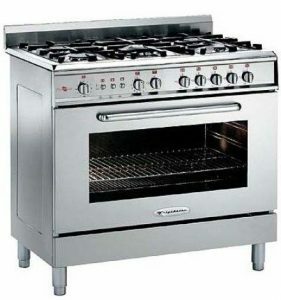 We clean a wide variety of Range Cookers, so please contact us for full details. Don’t wait any further. Pick up the phone to us today. 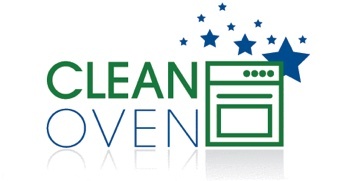 At Cleanoven we have experienced professionals on hand to answer your oven cleaning questions. You can also drop us a line through our online booking facility. In addition our customer service experts are on hand to give you a free quote and comprehensive breakdown of our professional oven cleaning services. You are in safe hands with our extremely courteous and experienced service technicians that will give your oven a complete makeover.